Jonny's fascination with faded Americana mirrors that of Lucinda Williams, whose sweet songs of sad girls, and echoes of Hank Williams and Guthrie's Dust Bowl Ballads all resonate with Jonny. Jonny too has dug deep into the unromantic corners of Englishness. 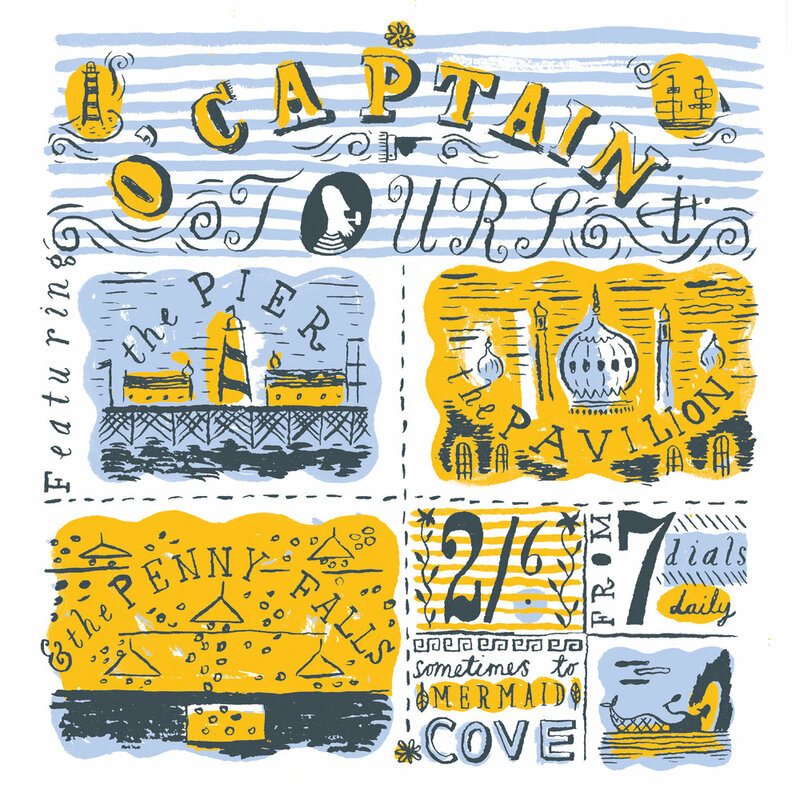 Grimy parlours, fairground attractions, the strong man, the seafarer, all have been explored by Jonny in a myriad of prints, paintings, handmade books and painted objects.